Colin Monk played in the BDO from 1993 to 2004 and then switched to the PDC. Since 2010 he is a full time professional. In 1996 he had his best result when he could win the Winmau World Masters. 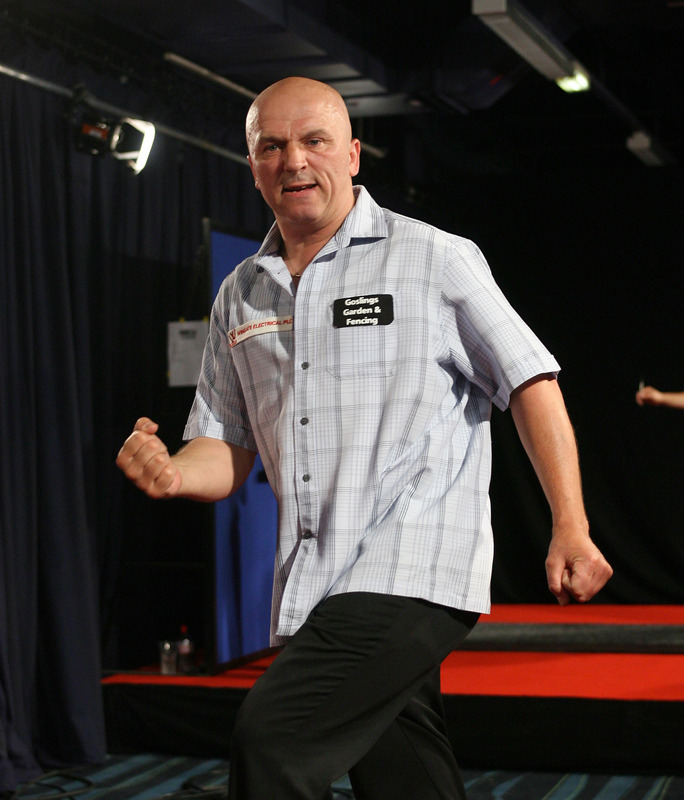 Two times he reached the semifinals of the BDO World Championship. He never showed the same form in the PDC but after a Nine-Darter during a Players Championship in Barnsley 2009 he is member of the PDC Nine-Dart club. Colin Monk is the father of the young talented player Aaron Monk.